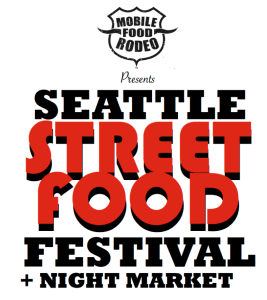 This Saturday, August 10th, Mobile Food Rodeo presents Seattle Street Food Festival and Night Market! Located on 11th Avenue at Cal Anderson Park, from 5:00pm to 11:00pm. The Street Food Festival features over 50 food vendors, including popular Seattle Food Trucks, Food Booths, and restaurants! For more info on the Street Food Festival, check out their website.